Our Nova Perfect 16" x 16" Pillow Inserts are absolutely the highest quality pillow form anywhere. Made of the best hypoallergenic 100% polyester filling and a beautiful 100% super soft woven premium cotton fabric cover that is double stitched to strengthen seams. 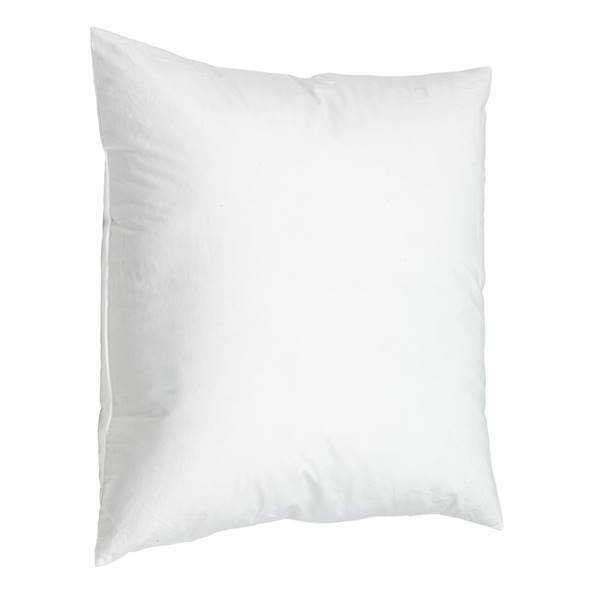 These decorative 16" by 16" pillow forms have almost twice as much filler (83% more) than other brands.